Vacation High! The Must-Have Pieces before your Long awaited Trip! 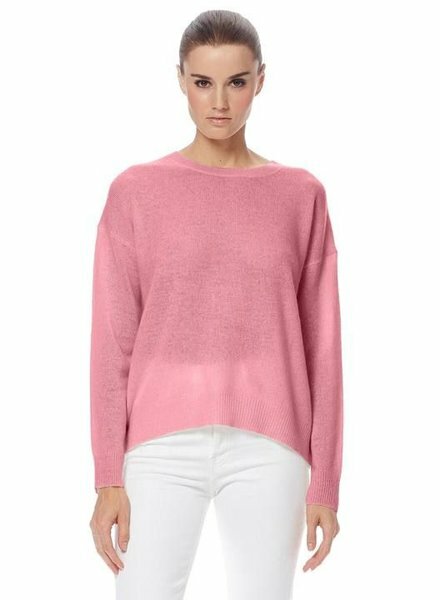 Classic crew neck sweater with ribbed trims in 100% cashmere.